The new version of FM 5700, the result of years of research, provides for the evaluation and certification of complete explosion suppression systems. FM Approvals will soon break ground on a new Electrical Hazards Laboratory at the Research Campus. Cooling towers are critical to the operations of many industries, but are easily damaged, leading to costly business interruption.  FM Approvals celebrates a milestone, reflects on the past and looks towards the future. In the last 10 years, FM Approvals has dramatically evolved to meet customer needs around the world. The new update offers large-scale benefits with new protocols and data center applications.